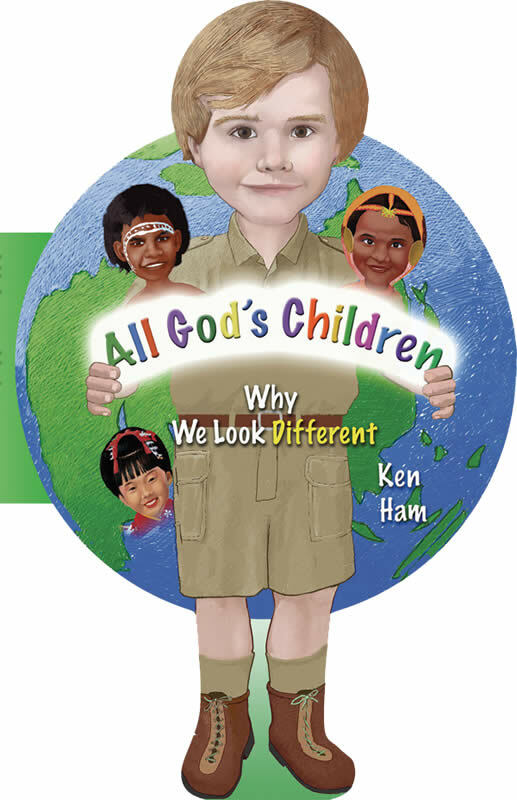 This unique and interactive board book for children answers the question of skin “colors” with a read-along rhyming text that every age can understand. Children are full of questions and, thankfully, the Bible is full of answers. 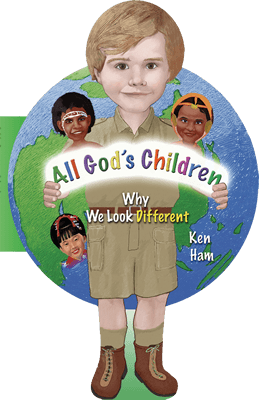 In this fun “cutout” book, Ken answers the question of skin “colors” with a read-along rhyming text that every age can understand. According to the Bible, there is only one race: the human race! We have all descended from Adam and Eve. This wonderful story will be a favorite of children everywhere.